The Longines Legend Diver or more lovingly known as the LLD. 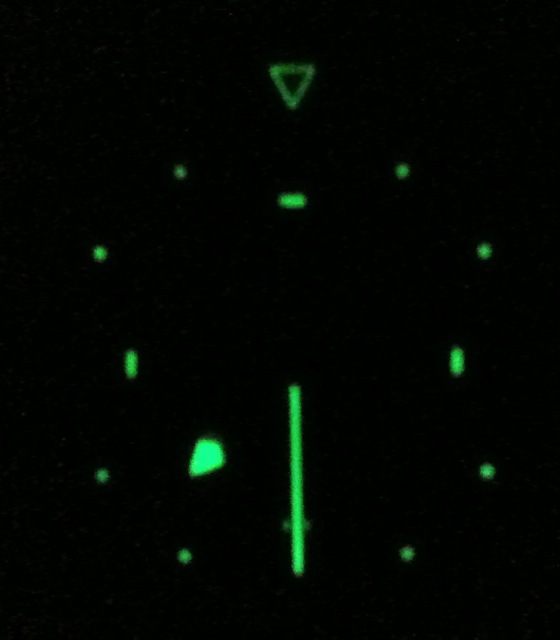 Although I like this watch plenty, I have to say as a diver watch the lume is not very good (design wise). 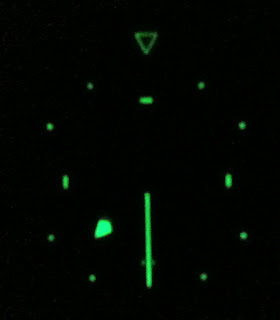 The luminous plots are just too small and the lume does not last very long.